Webinars are a great inexpensive way to reach many people. Webinars are great tools if you want to market a new or improved product, train employees, demonstrate a new task, or have a meeting with employees located throughout the globe. Being an interactive form of media, Webinars provides a great environment for these activities and so much more. Creating a great webinar is all about providing a great interaction between the presenter and the audience. Participants will develop the skills needed to promote, host, or facilitate a great Webinar for your company. Sharing your passion and knowledge with a Webinar is the best way to reach many with the power of one. 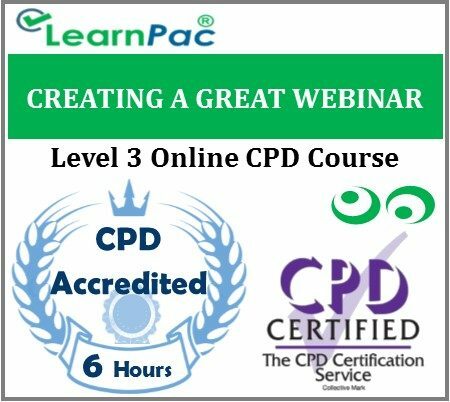 What is a webinar training?